Nabucco is the opera that made Verdi who he is and the first one where his style is recognizable. In today’s episode, we’ll discover why his other operas would never have existed if this one had never come to be. 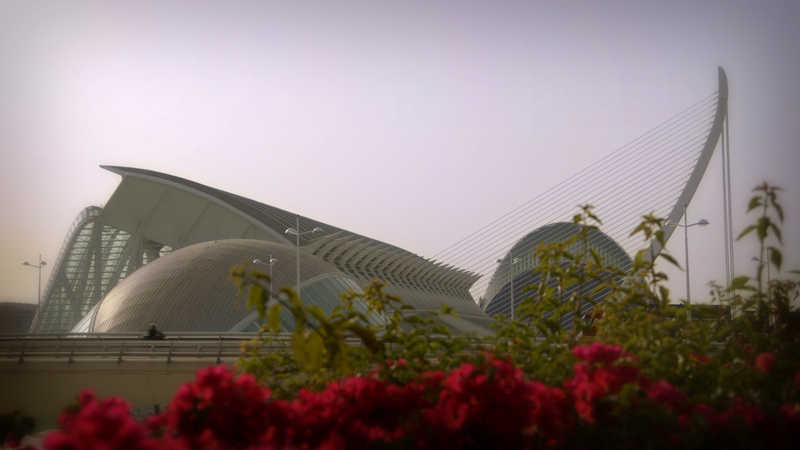 We travel to Valencia where Nabucco is being put on at the Palau de les Arts Reina Sofia. There, we will attend one of the rehearsals of the Valencian government’s chorus and come to understand why the chorus is so important in this opera. At the same time, we’ll get the opportunity to speak with baritone Ambrogio Maestri and soprano Anna Pirozzi who will talk to us about Nabucco and Abigail, their respective roles. In Nabucco, Verdi touches on a subject—amongst others—that will become a core theme throughout his career, that of parent-child relationships. In this case, the relationship between a father and a daughter. And so we’ll listen to several testimonies from fathers and daughters who will tell us about their different experiences and will try to convince us that there really are “daddy’s girls”. Bearing in mind Giuseppina Strepponi, the singer who lost her voice when Nabucco opened, we’ll perform an experiment with the help of Dr. Pedro Clarós and plunge into the deepest depths of the larynx for an up-close look at the vocal chords—this muscle that is so revered and protected by lyrical singers, but also so feared—and see what they are like and how they work. We’ll also hear—in a very special way and with the help of all of you—the smash hit from this opera: Va pensiero, the chorus sung by the Hebrew people as they recall their homeland, a song that, in the Italy of the time, made a huge impact. Nabucco is an opera that was born out of coincidence and was also composed during a very difficult time in Verdi’s life. That is why this is the perfect show for anyone who has overcome all obstacles after a critical period.